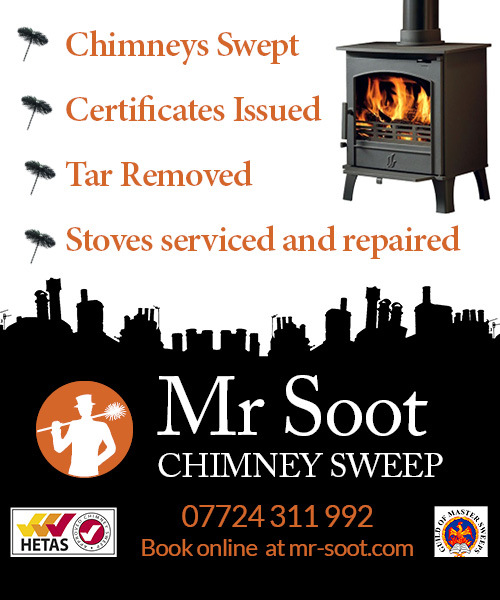 Offering a professional chimney sweep service across West Lancashire, including Ormskirk, Burscough, Aughton, Tarleton and Hesketh Bank, Mr Soot can ensure your multi-fuel stove, woodburner or open fire is clean and safe. All chimneys which burn solid fuels need sweeping, and the frequency will depend on how much you use them. If you live in West Lancashire and are new to using solid fuel, I recommend sweeping every three months for perhaps the first year. This will enable me to recommend how often it should be swept going forward. 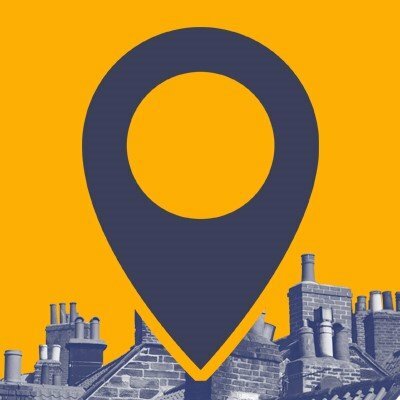 The reason for having your chimney swept regularly is simple; it is to ensure that smoke and gases exit your property safely and efficiently. It also allows for the flagging up of any potential problems with your appliance or how you are using it. This can be anything from large build-ups of soot/creosote/tar in the flue to whether there are parts on your fire which need replacing/adapting. with a professional service at all times. After each sweep, you will be presented with appropriate paper work, such as an official, insurance-backed Certificate of Chimney Sweeping. The areas of West Lancashire which I cover include Ormskirk, Up Holland, Holmeswood, Burscough, Skelmersdale, Westhead, Aughton, Halsall, Scarisbrick, Barton, Parbold, Newburgh, Lathom, Wrightington, Tarleton, Hesketh Bank, Banks, Downholland, Haskayne, Rufford, Appley Bridge, Roby Mill, Great Altcar and Bickerstaffe.